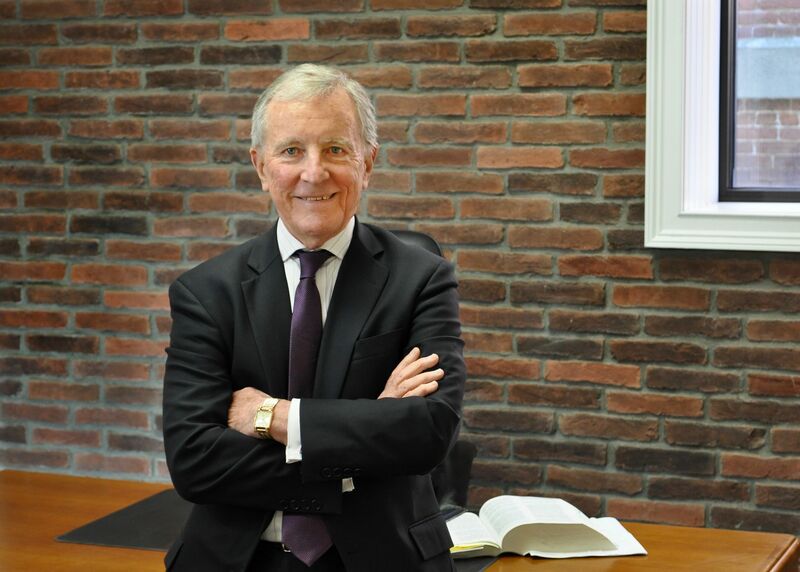 Egan & Golden LLP Senior Counsel, John J. Roe, III, a former chair of the General Practice Section of the New York State Bar Association, was invited to lecture at a meeting of the Senior Lawyers Section of the Bar Association during the Annual Meeting in New York City. His topic covered how lawyers deal with original Wills executed by firm clients which remain in lawyers’ possession. Lawyers need to determine if clients are still alive and how both clients and lawyers address changes in the law or in the clients’ own circumstances. Moving, illness, retirement, the death of a loved one, divorce, or sale of a business are important life-changing events which should trigger action by lawyers and their clients. It is important for clients to have an “annual checkup” to make sure that their estate plans are up to date. By reviewing the Wills on hand, lawyers can assist their clients and avoid traps that could affect the disposition of their assets upon death.” Roe is a recognized leader in the Trusts & Estates field, and heads the Firm's Estate Planning Practice Group .